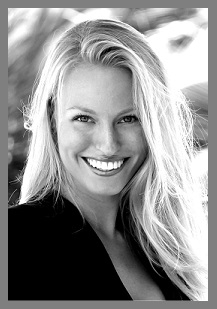 Viktoria is a licensed real estate agent and specializes in luxury, waterfront condos and single family residences. Prior to becoming a licensed agent in South Florida, she managed an international portfolio of properties in Sweden, London, Los Angeles and Miami. Whether the property is a new home or an investment, Viktoria understands the markets and significance of listening to clients and will always work with them to achieve the best results based upon individual requirements and needs. Viktoria is constantly finding ways to improve the service level she provides to all of her clients. Viktoria is originally from Gothenburg, Sweden and moved to the United States in 2009. Viktoria holds a Bachelor of Science degree in Business and Economics from BTH University, Sweden.